For many people, Easter is their favourite holiday simply because of the copious amounts of chocolate on which they can gorge. Sure, Christmas has pigs in blankets, St Patrick’s Day has Guinness, but Easter has chocolate (as well as hot cross buns). 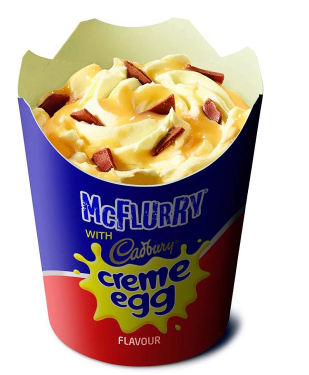 And to properly commemorate the death and resurrection of Jesus in the way he would have wanted McDonald’s have brought back the creme egg McFlurry. Because McDonald’s knows the only way to properly celebrate Jesus Christ’s ascension into heaven after dying for our sins, we must eat sugary treats. The McFlurry is an institution in its own right, and one of the most popular things on the McDonald’s menu. The combination of soft-serve ice cream and crunchy pieces of chocolatey goodness of all kinds is a winner by anyone’s standards. 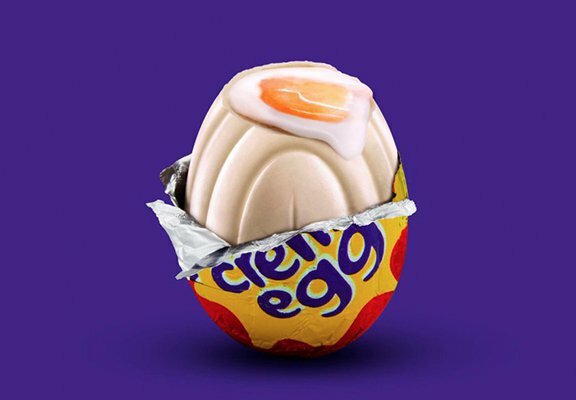 But the creme egg version of the dessert sounds particularly delightful: the ice cream is blended with the yolky part of the inside of the snack, which sounds like liquid gold right there tbh. Then the chocolate casing of the egg is distributed on top, Be reports. The only catch is it’s only available for now in Australia and Canada – and we await an announcement for a UK launch as much as we’re looking forward to *fingers crossed* summer. If, like us, you love a Mackers and you’re stuck for something to do this weekend to treat your old dear for Mother’s Day then this will be up your street – Maccies are doing a three-course Mother’s Day meal for just £10. 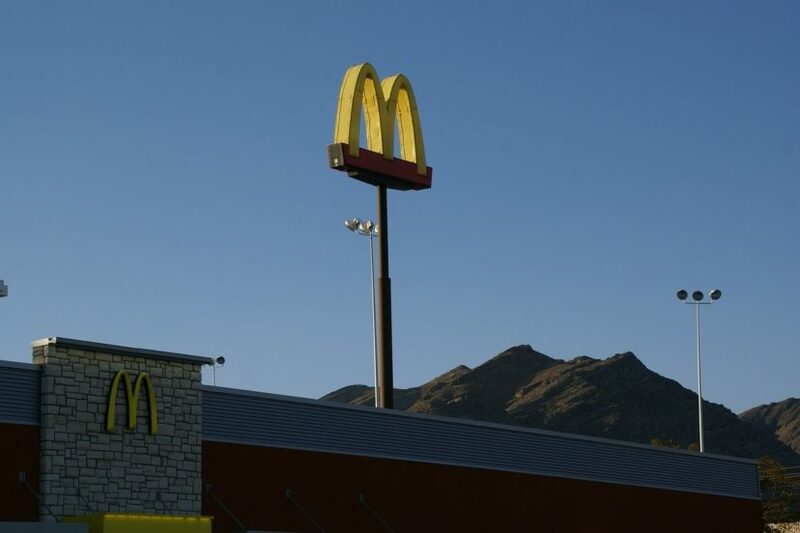 There’s no better way to tell your mum – who carried you in her womb for nine months, pushed your ungrateful backside out into the world and proceeded to feed you and clothe you – than with a three-course meal courtesy of the fast food chain we all love. Before you go running to your nearest branch, it’s worth bearing in mind the offer is only available at one restaurant in Newcastle. And not the one in New South Wales, if you’re lucky enough to be near a branch that’s selling the creme egg McFlurry. The Northumberland Street restaurant were really eager to get another event planned due to the success of the Valentine’s experience and how well everyone responded to it throughout the North East. McDonald’s Northumberland Street is popular with families so doing a Mother’s Day meal seemed a really great idea to bring families together and enjoy something different. 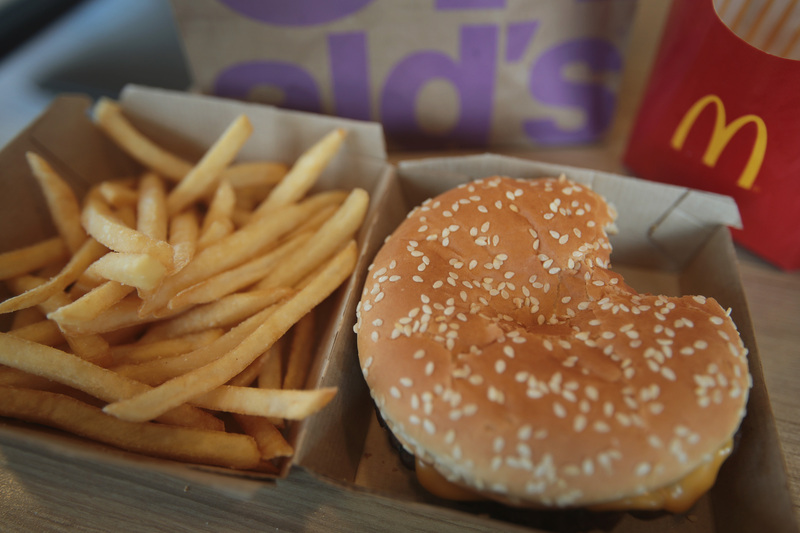 Lucky mums get to pick from a wide range which features all the Maccy D’s classics including: Mozzarella Dippers, Four Nuggets or Carrot Sticks with Philadelphia for starters. 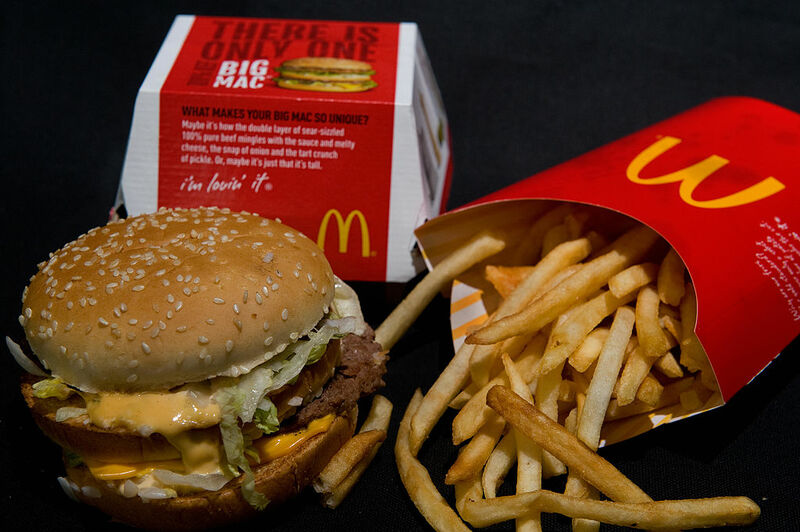 Their signature Collection Burger, Big Mac, Chicken Legend, Fillet O’Fish or Veggie Burger is on the menu as a main course and a McFlurry, Fruit Bag, Muffin or an Apple Pie (both served with a choice of either whipped cream or ice cream) for dessert. That beats getting her a card and some flowers!